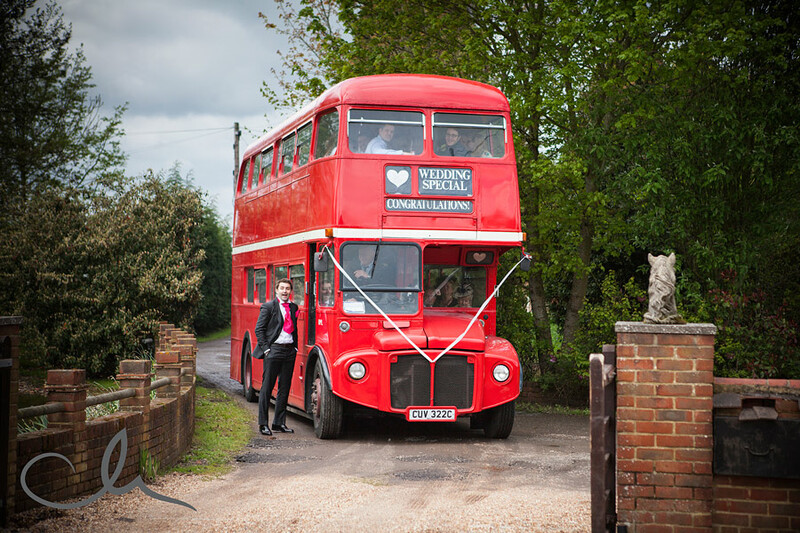 We are a small yet professionally run family business which has been established since 1999. 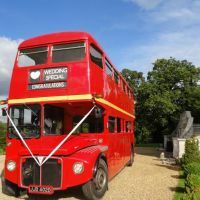 We started this business due to a love of Routemaster Buses, and over the years have established ourselves as one of the best Routemasters companys. 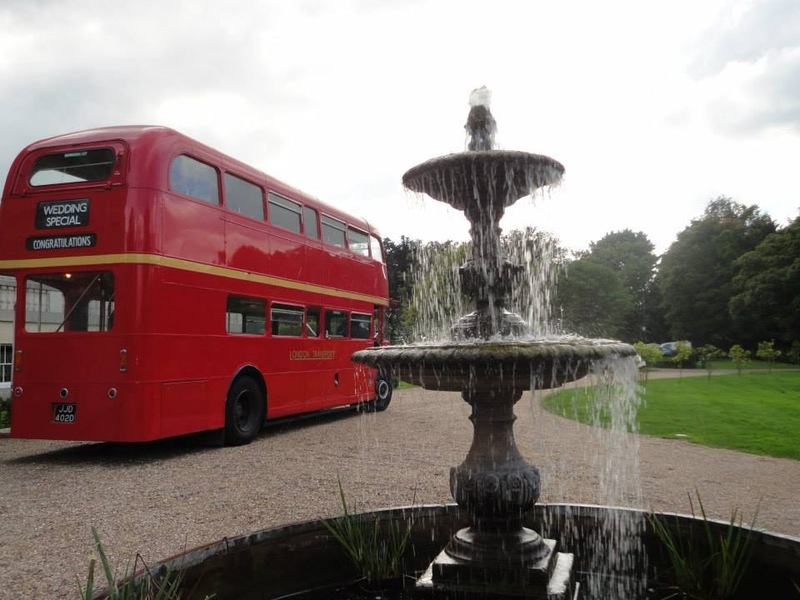 We currently have 4 Routemaster Buses, an Open Top bus and various other buses that we use for school contracts and private hires. 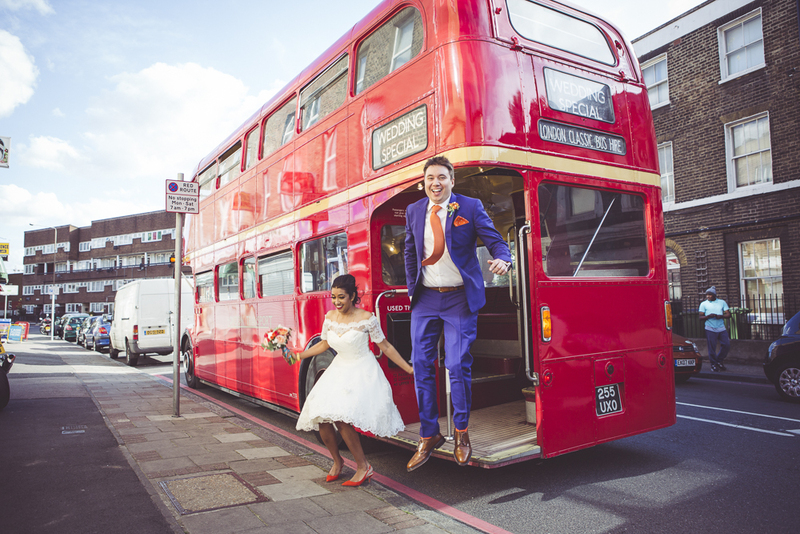 All of our Routemasters have been lovingly restored to their former glories, so that they are as nice as possible for your special day. 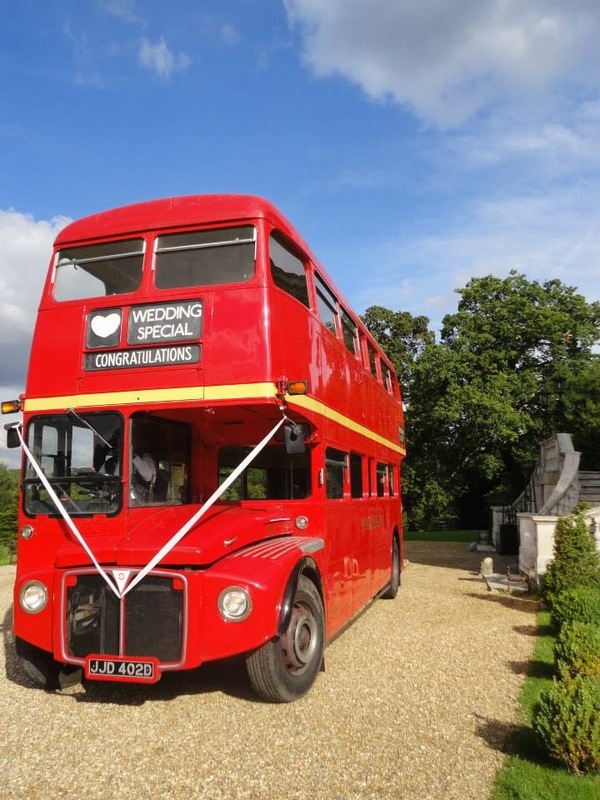 Our Routemaster Buses are great for weddings, christenings, corporate hire, prom hire, racing days, birthdays, advertising and many over occassions. 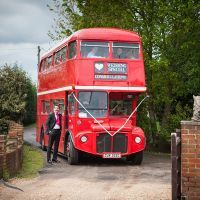 We have a loyal team who help run the business for us, this includes an Operations Manager, who will help with all your bookings and questions, a Transport Manager who ensures that all the buses and the company adhere to Transport Law, 2 full time mechanics who ensure that the buses are always in good working condition, so you don't have any problems on your big day, and a full time cleaner to ensure the buses are sparkling clean when they arrive to collect you and your guests. 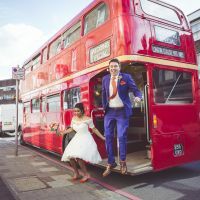 Unlike many other companies, we own our own buses, and as you can see from the photos, lovingly restore these to their former glories, many other company's that advertise Routemaster hire, don't actually own their own buses and will get your bookings, and then try and sub these out to other companies, whether you decide to use us or another company, please ensure that they own their own buses, as they will take your booking before knowing if they can even cover your job. 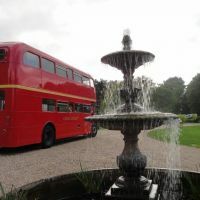 We have our own premises which we own, and you are always more than welcome to come visit, to see the actual buses before booking, again we are confident in our buses so are more than happy to let you see these before making your booking. Our landline number is covered 24 hours a day, 365 days per year, meaning you can get in contact with us whenever you require, we don't like you having to leave a message on an answer machine and will always try and answer the phone. Again some other companies only have a mobile number which you can contact, and speaking to some poor people who have got burnt would advise if there is no landline number, do not use the company. We are always only to happy to help, and always try to give the personal touch, as we understand this is the most important day of your lives.